Plus, 10 minutes of The Survivor gameplay. 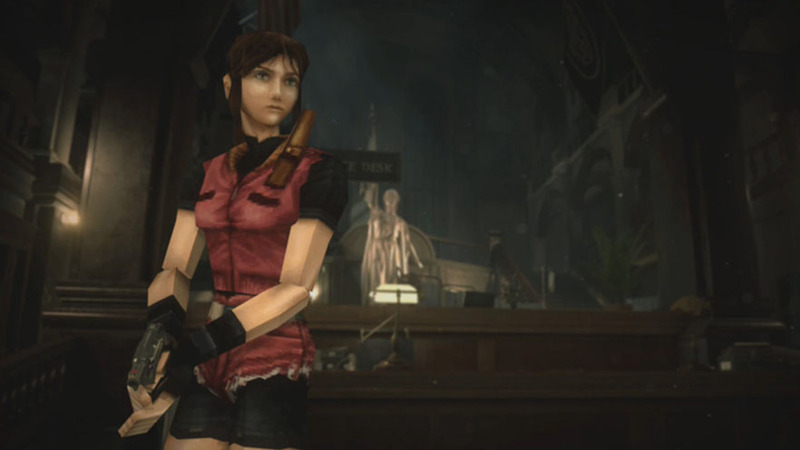 Capcom made announced new costumes and a new mode for Resident Evil 2 during the game’s Japanese pre-launch live stream today. Users who purchase a Resident Evil 2 original design Japanese PlayStation Store card, which will be released in limited supply, will receive the bonus “Leon ’98” and “Clare ’98” costumes. Everyone else will be able to download the costumes free of charge starting March 22. 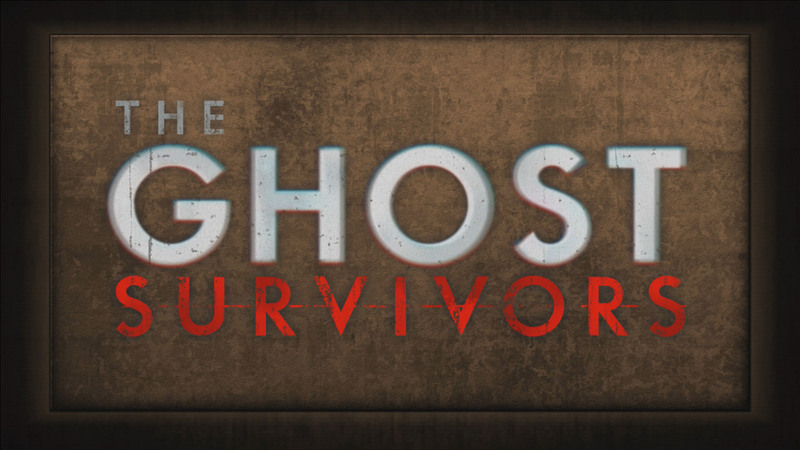 “The Ghost Survivors” is a new game mode that will be released asa a free update. In it, players will be able to enjoy a “what if?” side story where three sub-characters (the mayor’s daughter, Robert Kendo, and a mysterious U.S.S. member) did not suffer at the hands of misfortune. New enemies specifically created for this mode will also appear. 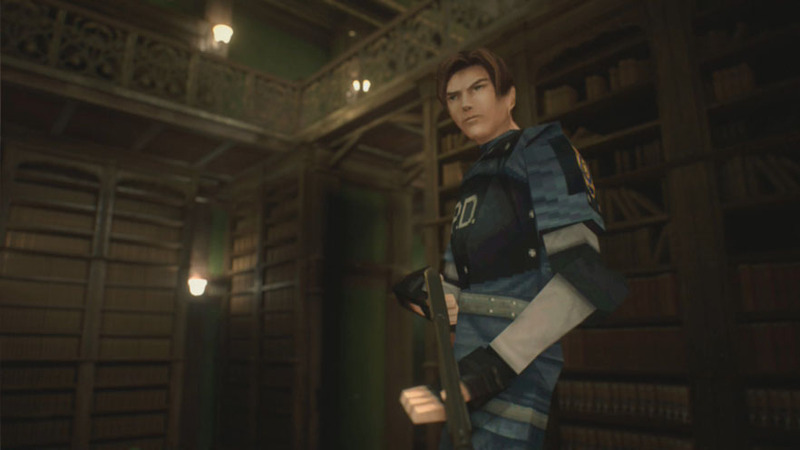 Additionally, Capcom also debuted 10 minutes of footage from the game’s “The Survivor” mode, which returns from the original Resident Evil 2. Resident Evil 2 is due out for PlayStation 4, Xbox One, and PC on January 25. A “1-Shot Demo” is available now.